An interview with the London based dancers who confront the fetishisation of black women’s bodies in their powerful performances. 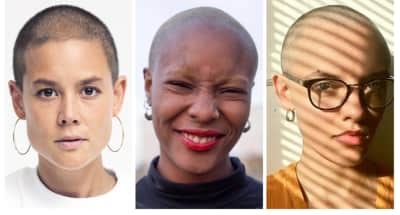 Eight creative British women explain the stories behind why they shaved their head. 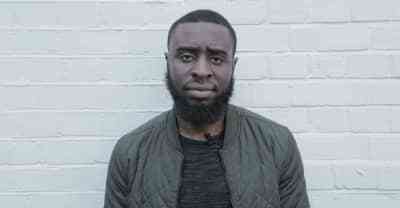 This Documentary Is A Vital Look At Black Mental Health In The U.K. Writer and presenting Keith Dube opens up about his own struggles, and why he made a the documentary Being Black, Going Crazy? for BBC Three.